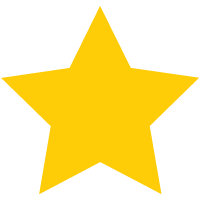 Are you looking for the best tree removal company in Bellingham, WA? Then you've come to the right place. Fill out the form to get in contact with us FAST. We forward all inquiries to our licensed and bonded tree care specialists in the field so they can come assess your tree removal project as soon as possible. If you don't like forms, then give us a call at (360) 383-5661. Do you have a dead or decaying tree in your yard? No one likes an eye sore like that, especially your in-laws who are coming to visit from out of town. Don't let them have any conversational ammo at the dinner table! Cascade Tree Service Bellingham will take care of any size tree removal job fast. When you hire a Bellingham tree removal company, this is the recipe for success. We always offer free tree removal estimates along with a professional evaluation of each project. We only employ licensed and bonded tree service specialists who practice total tree removal compared to some tree removal companies who only do partial tree removals. After the tree has been safely removed we also do stump removal to get your property looking great and ready for grass seed. You can be sure that we do total cleanup after our project and won't leave branches and logs everywhere. And of course if you'd like firewood for your home we do offer firewood services from the tree we removed from your property. Maybe a tree looked great in your yard a few years ago, but it has grown so big that it’s taking over the landscaping or garden. Perhaps even worse, the roots are bound to threaten the integrity of your house or your neighbor's house. How about one of those crazy Fall and Winter storms we get in Bellingham Washington? Often times a tree gets blown over onto a house or a parked car. Not good! Tree removal after storms is important. 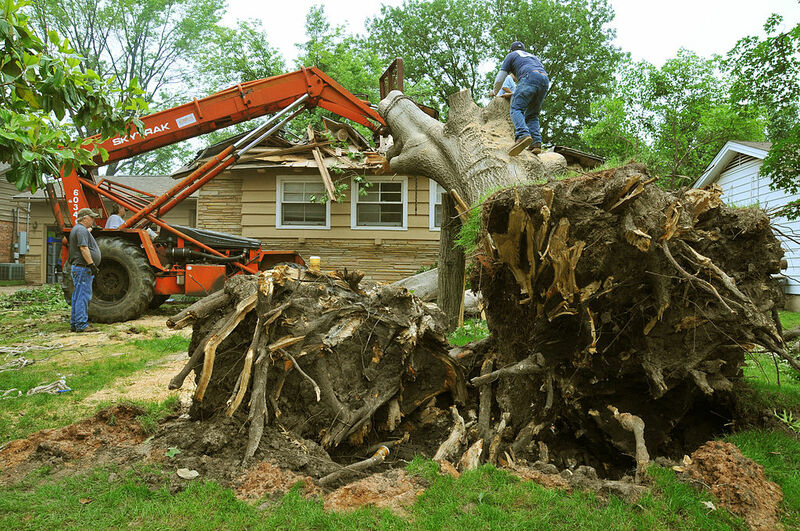 These are just a few reasons you might want a tree removed from your yard but we are happy to hear your unique needs for professional tree removal! We think we've heard 'em all, but probably not! We get calls all the time like the scenario you see on your right. 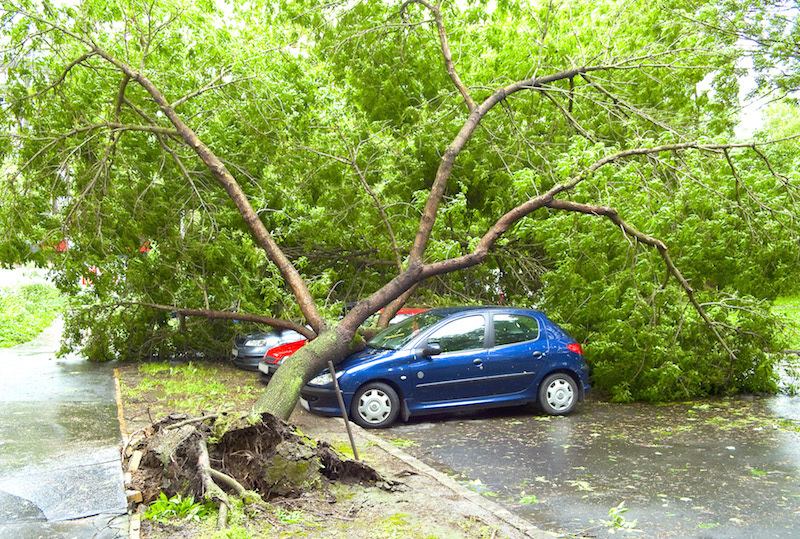 One of your trees falls on a neighbor's house, property or car and you are freaking out. You need to get that taken care of as soon as possible. Good thing we do emergency tree removal in a hurry.